I love to sprinkle cinnamon on my breakfast in the mornings. 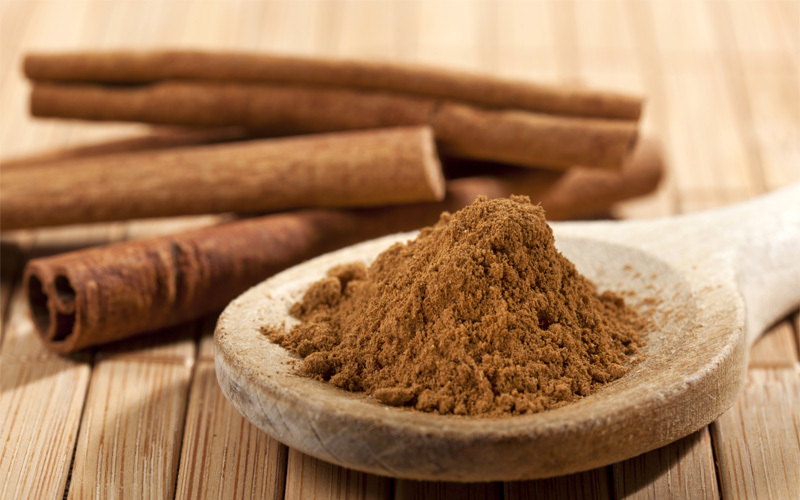 Studies have shown that cinnamon stabilises blood sugar levels. These tiny little seeds are packed full of essential Omega 3 fatty acids and chia puddings make a very nutritious breakfast. I like to mix 3 tablespoons of chia seeds with 1 cup of milk and ¼ teaspoon vanilla bean paste and soak overnight. Then, in the morning, I layer it with fresh fruit and granola. This makes a great healthy alternative for butter or vegetable oil and increases the metabolism. Previous Post&LeftArrow; Previous A downside to zucchini noodles and other ‘fake junk foods’?